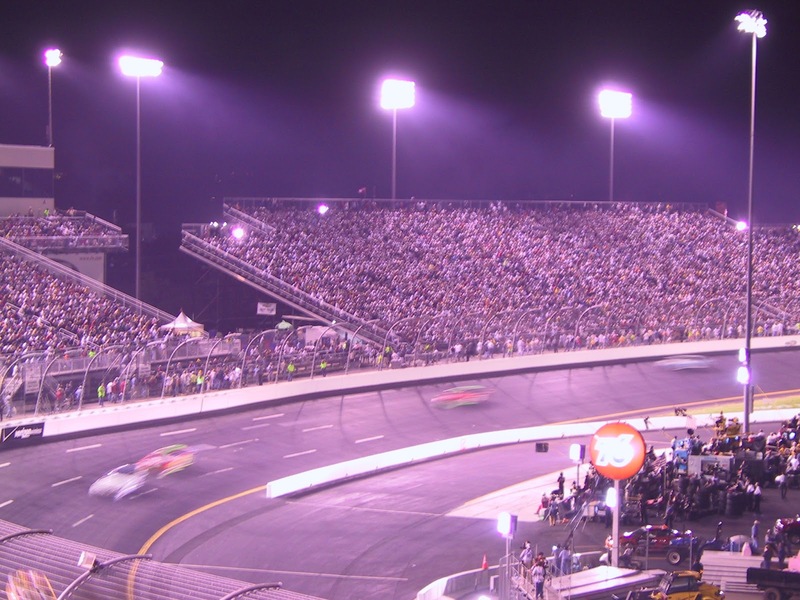 Also known as "The Great American Race", it's a 200-lap, 500 miles-long (805 km) long NASCAR Sprint Cup Series race held annually at the Daytona International Speedway in Daytona Beach, Florida. The Daytona 500 is the biggest, richest and most prestigious motor sports event on the NASCAR calendar. Since 1959, it’s proven year after year and lap after lap, that this is the race which creates more memories, hall-of-fame moments and numerous true believers in the power of racing dreams than any other race of its kind. The DAYTONA 500 promises to make spectators believe there’s no greater feeling on earth than being there or taking part!